The Bower Guest Room is a relaxing haven set on over two acres of beautiful Beechworth adjacent to the historic May Day Hills heritage gardens and only 1.5 kilometres from the town centre. Known for its rich history, outdoor adventures including the Mountains to Murray rail trail, Beechworth is centrally located in one of the best wine and gourmet produce regions in Victoria. The Bower Guest Room has a private entrance for guests that is separate from the main house and is well equipped with a queen bed, comfortable lounge, dining table, television, Wi-Fi, heating and cooling via split system, spa bath, separate walk in shower, iron, ironing board and is perfect for business or leisure. The guest room is tastefully appointed and provides guests with a small kitchenette complete with fridge, microwave, toaster, kettle, coffee plunger and tea and coffee supplies are provided. Toiletries and all linen are provided for your convenience. The Bower Guestroom are happy to provide you with local information about local places to eat from cheap and cheerful to their very own The Age Good Food Guide two hatted restaurant. All you need to do is relax and enjoy country living. 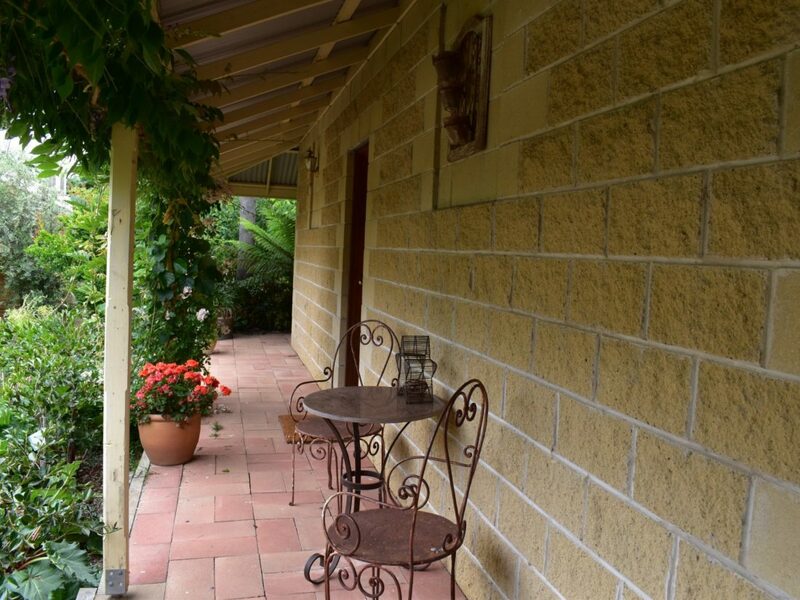 This cottage has everything you need for a comfortable, relaxing break in Beechworth. Centrally located and beautifully renovated period cottage dating back to circa 1856. A perfect mix of historic charm and modern convenience. You will have full access to this private self-contained cottage and ornate English style garden. The fully equipped modern kitchen features electric induction cooktop, dishwasher, stylish timber island bench and convenient front load washing machine. Nespresso machine and coffee and tea supplies are provided for guests. The updated bathroom includes toiletries for your convenience and a hair dryer.